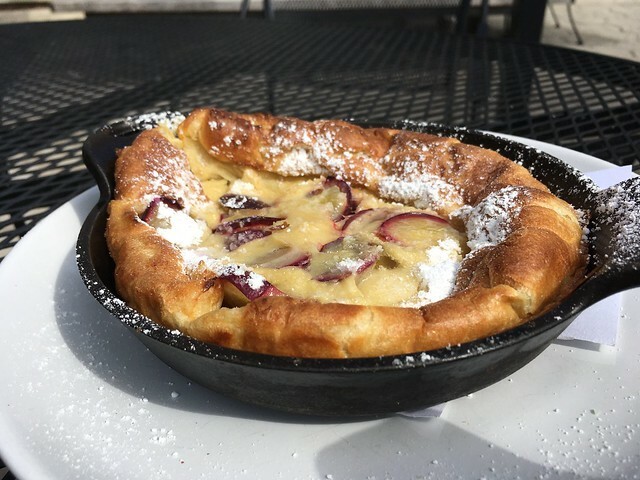 Mmm, this Dutch baby was delicious! I loved its texture and the plums tasted great! It wasn’t too sweet so I thought it was perfect. 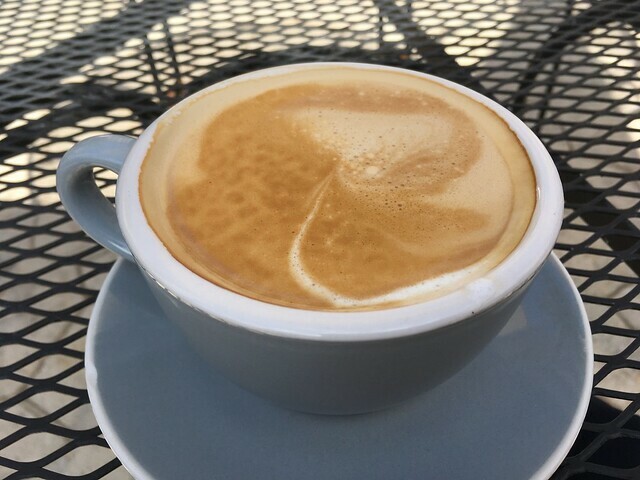 This entry was posted in Porcellino's Craft Butcher and tagged brunch, coffee, dutchbaby, espresso, food, latte, plums by vicentesf. Bookmark the permalink.